” They are very honest and reliable…. 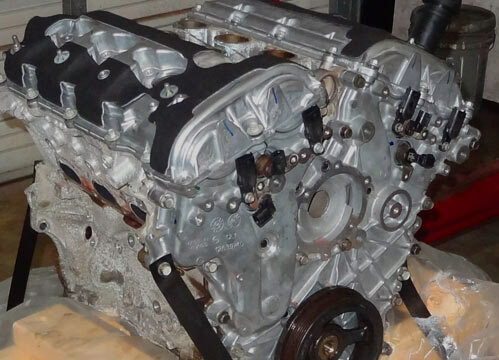 Get your oil changed every 3000 miles to get the best performance from your vehicle. Master Tech Automotive has been proudly serving families like yours in our community since 1997. 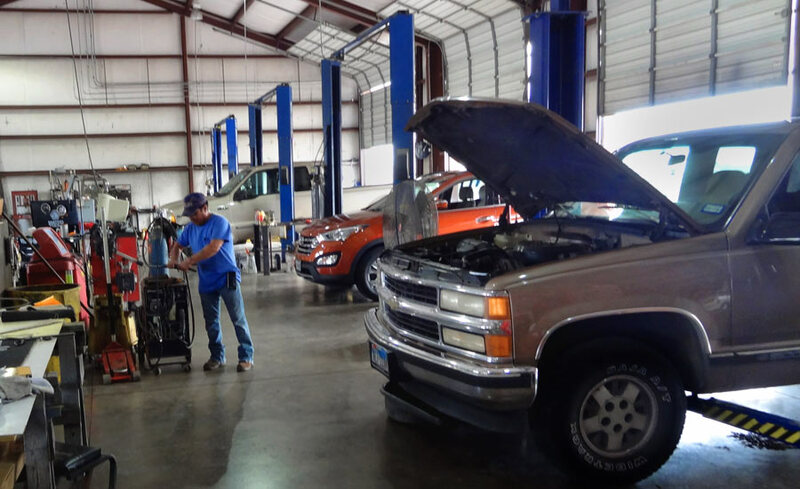 Our family owned auto repair shop is proud to serve Kyle, Texas, with quality auto repair, reliable maintenance, and excellent service. The team of ASE-Certified technicians, including two master techs, is proud to maintain an A+ rating with the BBB. We take customer service, honesty, and integrity seriously and look forward to serving your family! 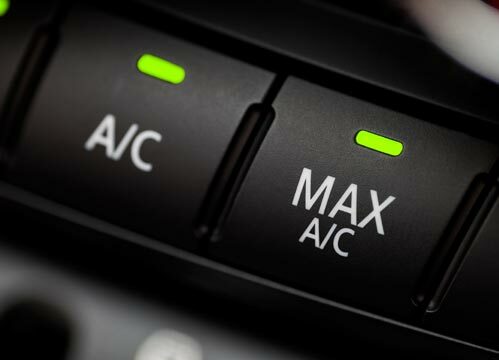 To make your auto repair service experience as stress free as possible, Master Tech Automotive offers free coffee and wifi in our clean waiting area, free local rides, and vehicle pick-up and delivery. 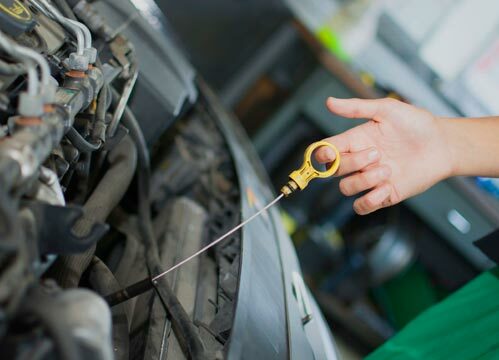 Our independent auto repair shop offers all repairs and services for most makes and models of vehicles, including diagnostics, engine repair, and preventative maintenance. 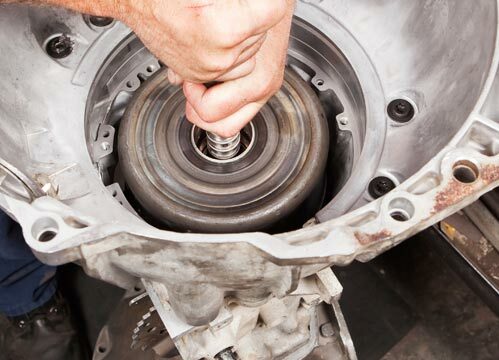 Visit our certified auto repair center or request an appointment online today!